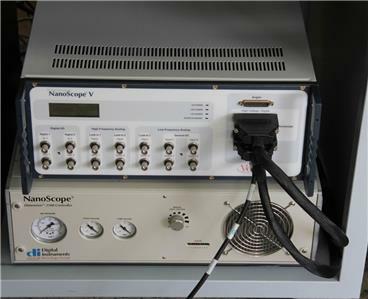 This is a Dimension V, a Dimension 3100 with a Nanoscope V. It has a Hybrid (can be run in closed loop XYZ or in open loop) scanner rebuilt by Bruker (Date: 03/01/2018) , including a new piezo tube. 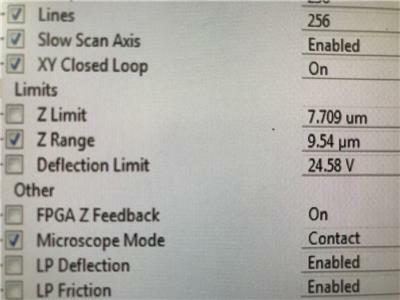 This new scanner has less than one hour use. The Z limit is 7.709 um, the Z range 9.54. The system has been freshly serviced and is ready to work. 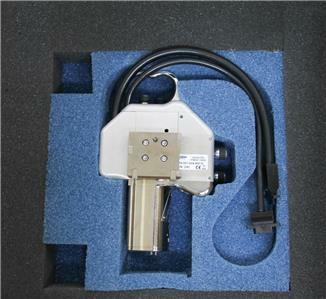 The 3100 has a new Z stage and the optics have been aligned, the stage controller works, and has good vacuum. 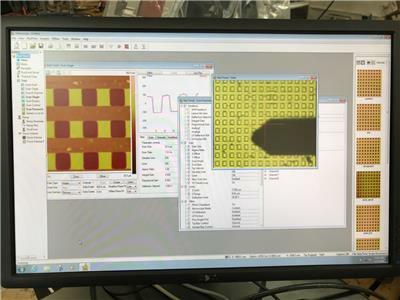 The Nanoscope has been serviced and passes all functionality tests. 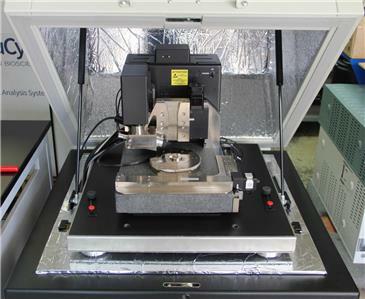 Our Technician can install, train, service, & repair this microscope Internationally. 30 Day Right of Return. 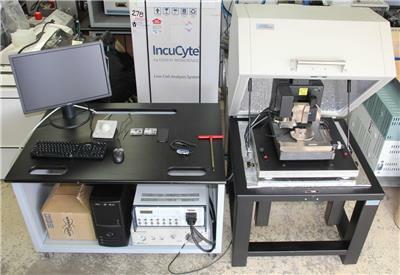 Dimension V, Dimension 3100, and Nanoscope V.
Hybrid Scanner complete rebuild by Bruker 03/01/2018, $17,000 value, with a new piezo tube. Can be run in closed loop XYZ or in open loop. The system has been freshly serviced and is ready to work. The 3100 has a new Z stage and the optics have been aligned, the stage controller works, and has good vacuum. 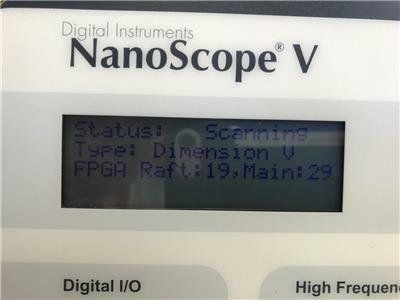 The Nanoscope has been serviced and passes all functionality tests. 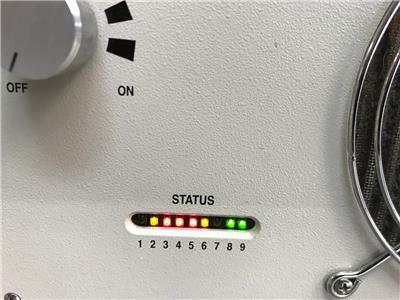 The system comes with a VT-103 isolation chamber is unused with minor scratches.
? 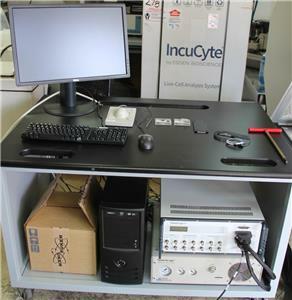 The system is ready for demonstration and inspection at our Santa Barbara facility. 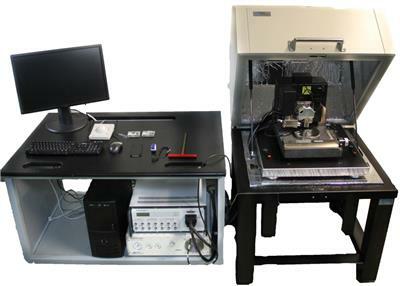 We have parts for Veeco Dimension VX330, VX200 Atomic Force Profilers and X3D AFM Atomic Force Microscopes, removed from demos, and many other Digital Instrument, Veeco, Bruker Nano items including PC Boards, Cables, parts. We are currently in the process of listing all of these items. Please let us know if there is something you are looking for in particular.